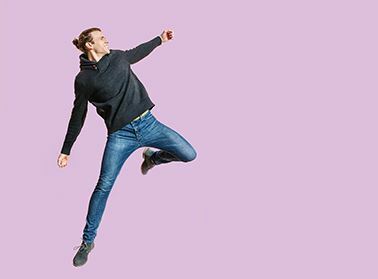 Don’t miss a beat or suffer a mid-wife crisis by getting vaccinated with resources from TAFENSW Hunter and Central Coast Libraries. Now in its second edition, Gray’s Anatomy Review continues to be an easy-to-use resource that helps you relate anatomy to clinical practice and pass your exams. Designed as a companion to Gray’s Anatomy for Students, this medical textbook is your indispensable resource for both in-course examinations. Providing nursing students with words of wisdom and advice from real-life student nurses, Calculation Skills for Nurses enables you to calculate drug dosages with ease, boosting your confidence and competence in this core area of nursing practice. The book takes away the fear of calculations, making it approachable, easy and fun. Note: TAFENSW username and password required. This program combines dramatised scenarios and real footage on the ward – demonstrating how to break bad news, providing strategies for effective handover, and responding appropriately to aggression. Duration: 22 mins. Year: 2011. Use MedlinePlus to learn about the latest treatments, look up information on a drug or supplement, find out the meanings of words, or view medical videos or illustrations. 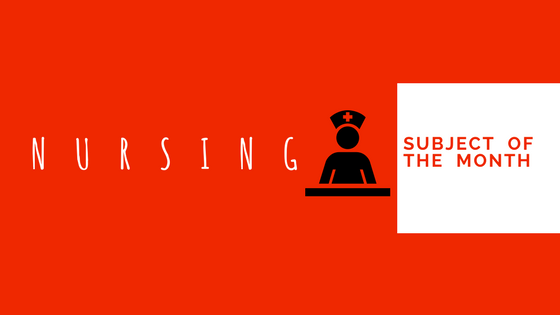 Last but not least is our blood pressure lowering Nursing Libguide. This is a one stop shop of course related resources including DVD’s, Databases, websites and books. Be sure to visit us at your local campus library or online. Lest we forget. 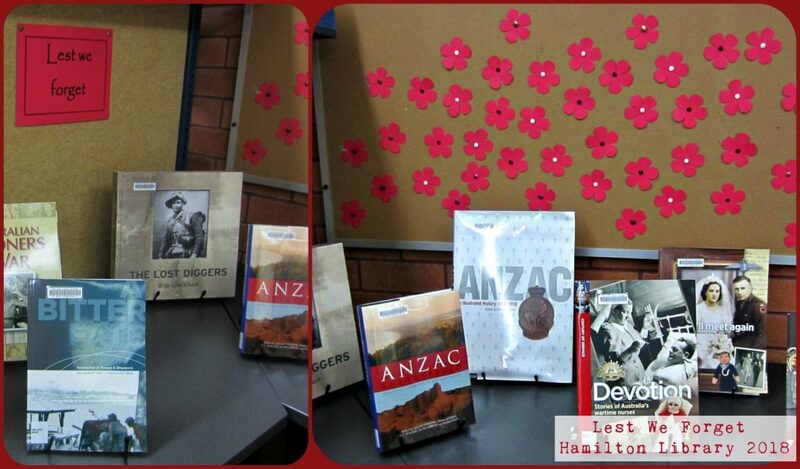 TAFE NSW Hamilton Library display for ANZAC day, 2018. TAFE NSW Libraries regularly receive educational publications produced collaboratively by the Australian Department of Veteran’s Affairs and the Australian War Memorial. You can view the list of available titles on TAFEcat. Happy holidays from all library staff! Most TAFE NSW Hunter & Central Coast Libraries are open over the April vacation period: Monday 16 April – Monday 30 April 2018. You are welcome to visit any TAFE NSW library if your usual location is closed. All libraries will be closed for the Anzac Day public holiday on Wednesday 25 April 2018. 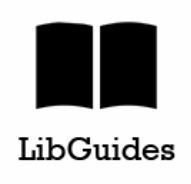 Regular library hours resume at the start of Term 2 on Monday 30 April 2017.